Liu Xia, poet, painter and photographer, has lived under house arrest, largely isolated from the outside world, since 2010. Friends, supporters, journalists and diplomats attempting to visit her have all been blocked, with rare exception, by the guards who monitor her 24 hours a day. Liu Xia has not been accused, charged or convicted of any crime. 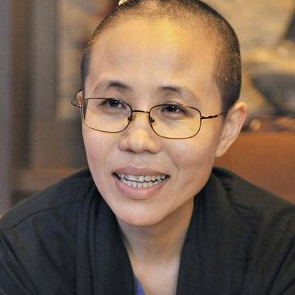 She is targetted because the man she married - Liu Xiaobo - won the Nobel Peace Prize in 2010. Chinese HRDs face intimidation, harassment, house arrest, abductions, torture and imprisonment. They also work under very restrictive legislation, including laws which criminalize all unauthorized demonstrations and require government sponsorship for NGO registration, which is refused to any organisation touching on human rights issues. Widescale investigations into NGOs with links to overseas organisations took place in 2014 and 2015 resulting in harassment, detentions and forced closures.